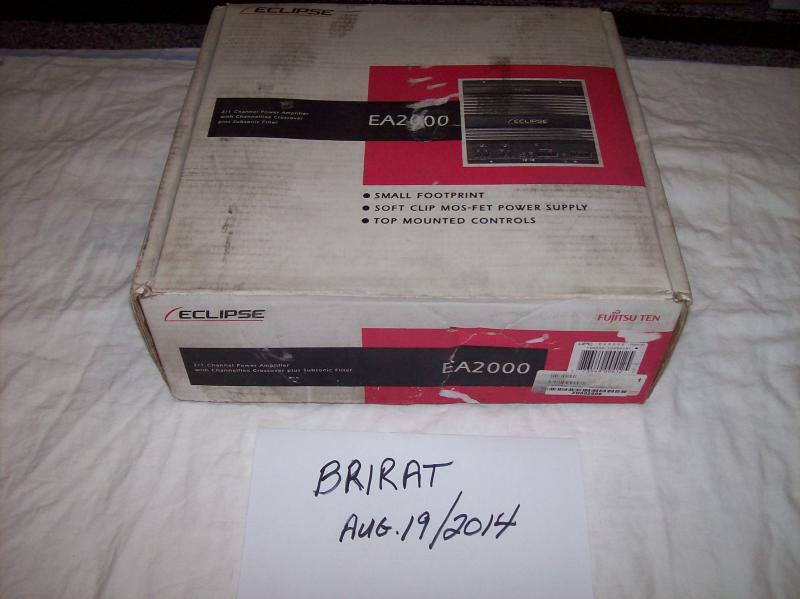 I have a Eclipse EA2000 for sale. 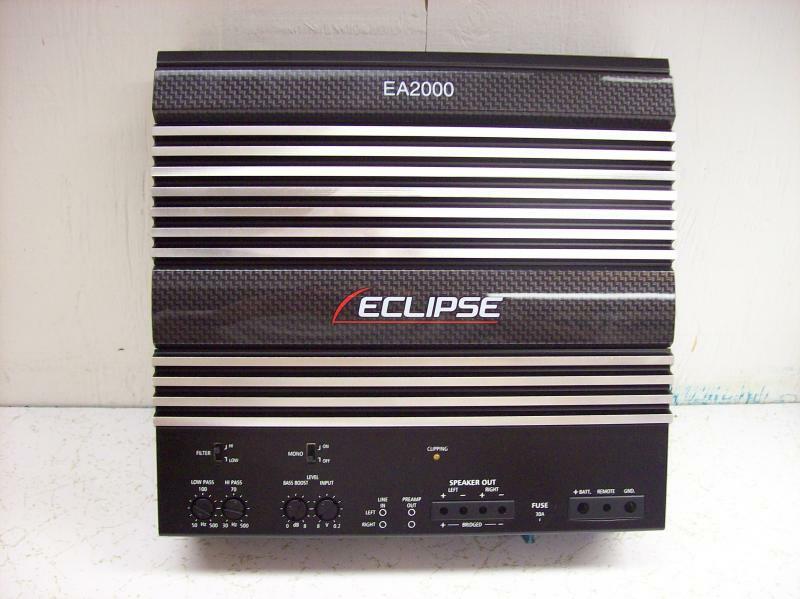 Brand new Eclipse EA2000 2/1 channel amplifier. 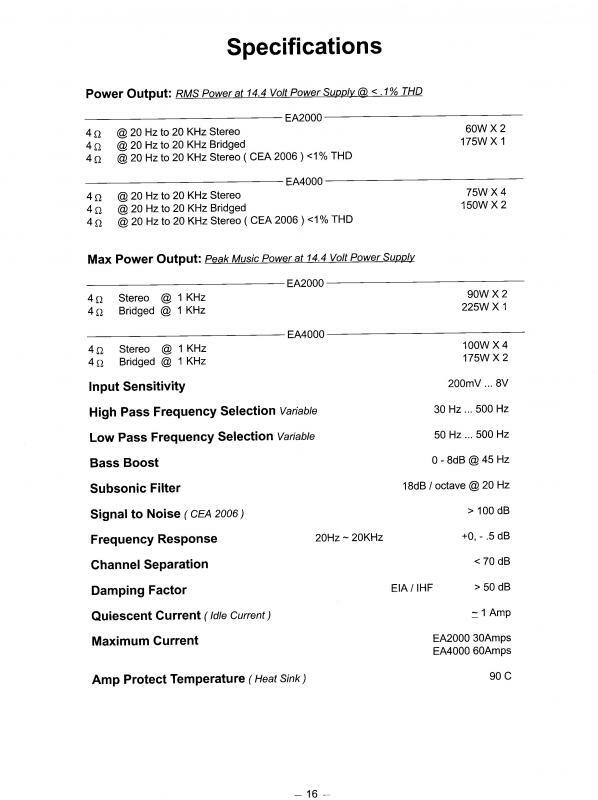 Rated @ 60 watts rms x 2 or 175 watts rms x 1 bridged. Measures 10" X 10.25" X 2.25". 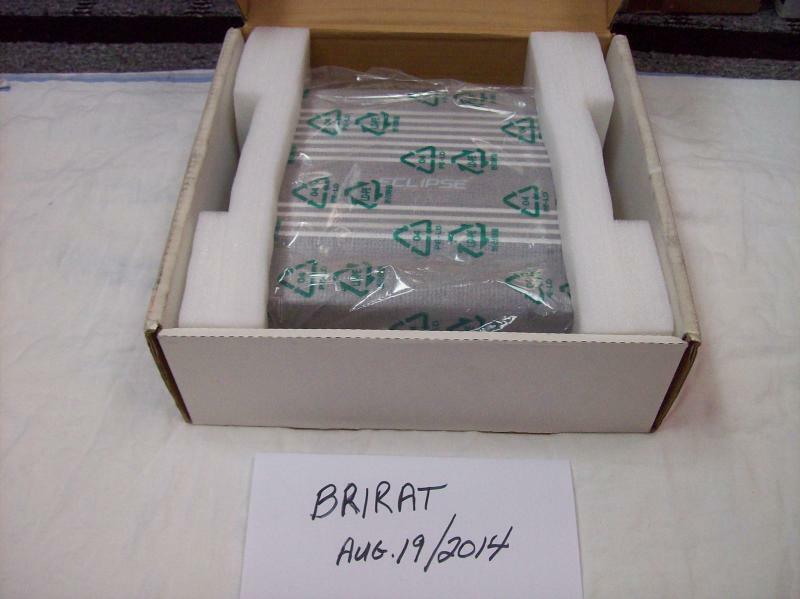 SOLD to Blklegend. Thank you.